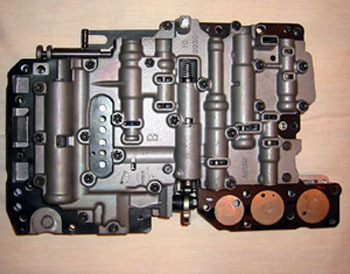 We are able to modify your existing valve body for high performance operation. These are the same modifications that are included in our line of performance transmissions. Experience the change from mild to wild! *.Please note: this is a modification service, you must send your component to IPT to be reworked. Normal turnaround time is 24-48 hours at our shop.